So, what exactly is an Ultimate Microguide? You have heard about Pocket Guides? They are small books that easily fit in your pocket or purse. The use of the word Ultimate implies that it is more than just a basic introduction to a topic. The Microguide is the most important material from the Ultimate Pocket Guide. You don't like reading 80 - 120 pages at a time to learn something new? The Ultimate Microguide is what you are looking for. In addition to being filled full of valuable information, they are FREE. They don't cost anything to read. You download them here, print them out and fold into 8 squares, make one cut, and with a little origami like finesse - viola you have an Ultimate Microguide. I want to be an author! The difference between authors and everyone else who aspires to be an author is just one thing. Authors write and publish their works. It is safe to say that being published can be a daunting process. This is where LEARN2k Publishing comes in. LEARN2k Publishing is a peer reviewed publishing co-op. Stated simply, we have volunteer editors assigned to even your smallest publishing project. Your editor first reads your manuscript and then hand selects three professionals who have knowledge in your subject area. These three volunteer professionals, in many cases who are also published authors, will read your manuscript and give you written feedback. 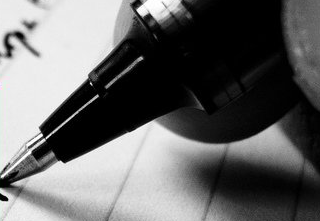 Your editor helps you finalize your manuscript for publishing. The incidence of bullying has reached near epidemic proportions in the United States. Virtually every city, every state, every school and every community is impacted. 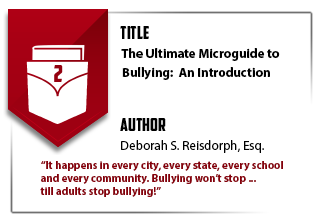 In the Ultimate Microguide to Bullying: An introduction, you will learn about the types of bullying, a few of the primary causes and effective strategies for responding to bullying. Hello fellow Toastmasters and welcome to the Ultimate Microguide to FreeToastHost2: from average to awesome. 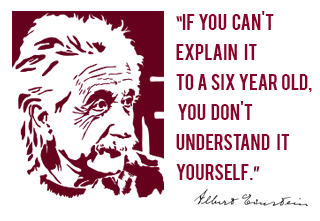 Like all learning, discovery and knowledge acquisition is directly determined by your degree of curiosity. This is the starting point for "from average to awesome." The first ever Ultimate Microguide is devoted to explaining as briefly and succinctly as possible the stages that all human relationships evolve through. Regardless of labels, like "girl-friend" or "boy-friend" or "spouse" or even "parent" ... relationships progress predictably through the same stages.